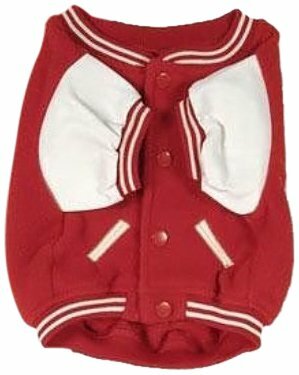 Size:X-Small Keep your favorite four-legged fan warm with a Varsity Jacketfrom your favorite team. Made of fleece. Faux leather sleeves and pockets.Team name across back.